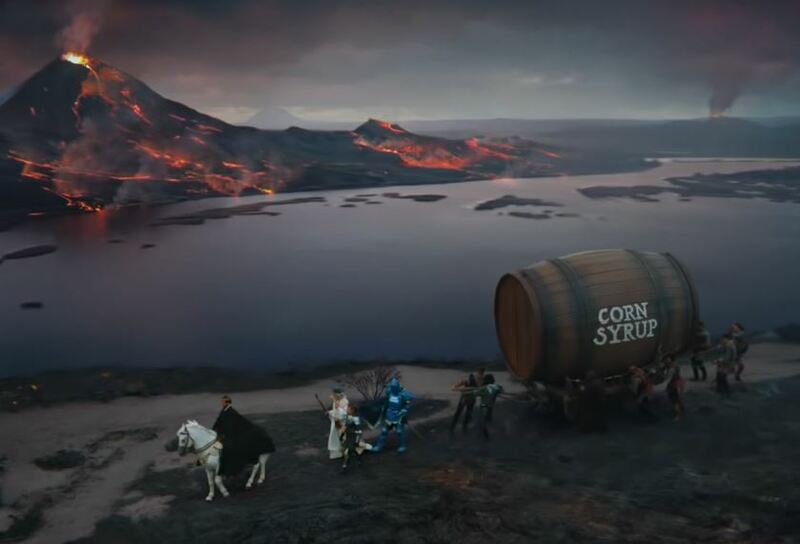 Anheuser-Busch sued by Miller-Coors for Superbowl Ad with the Bud Light kingdom attempting to return corn syrup to Miller and Coors. Miller Coors claims this will confuse consumers who will mistake corn syrup with high fructose corn syrup. Anchor Brewing of San Francisco employees voted to unionize on March 13th. By a vote of 31 to 16 workers at the brewery,owned by Japanese brewer Sapporo, voted to join the International Longshore and Warehouse Union. Bridgeport Brewery of Portland Oregon announced it has closed it’s production facility and will cease the conduct of business.